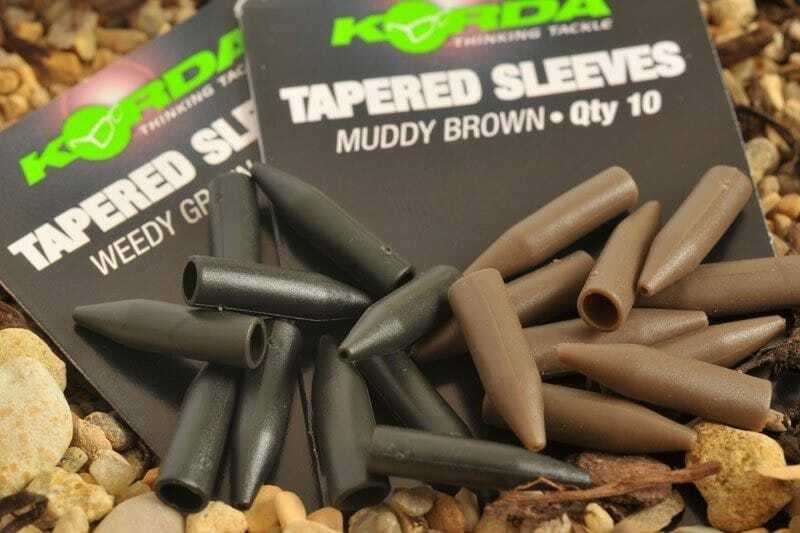 Korda Tapered Sleeves neatly cover your Kwik Link and Swivel to ensure that your components stay securely together and help to prevent tangles. 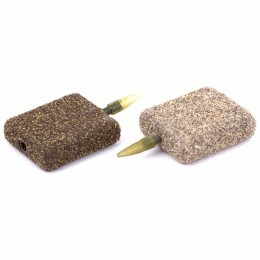 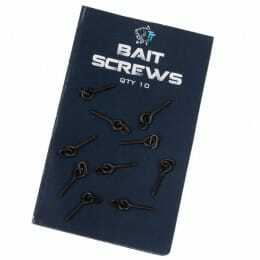 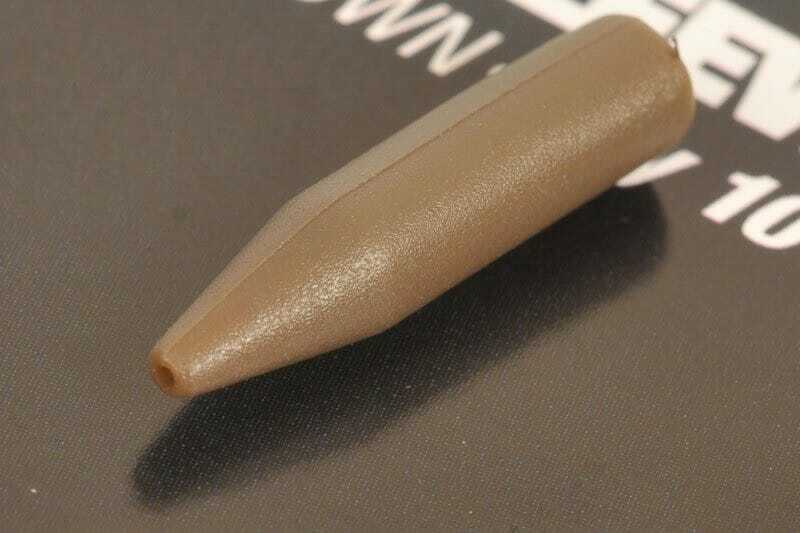 These silicone sleeves feature a sharp taper at one end, which helps to smooth the setup and prevent tangles. 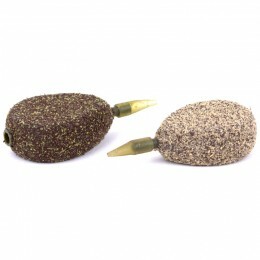 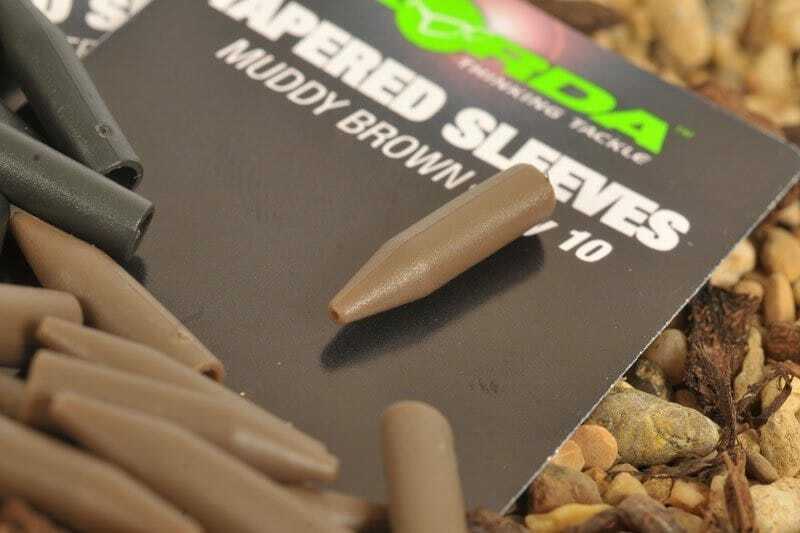 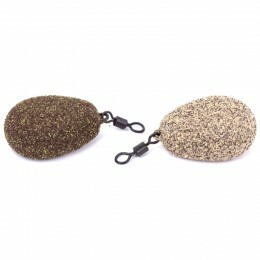 Korda Tapered Sleeves are available in muted Weedy Green and Muddy Brown colours to help blend with the lake bed seamlessly.